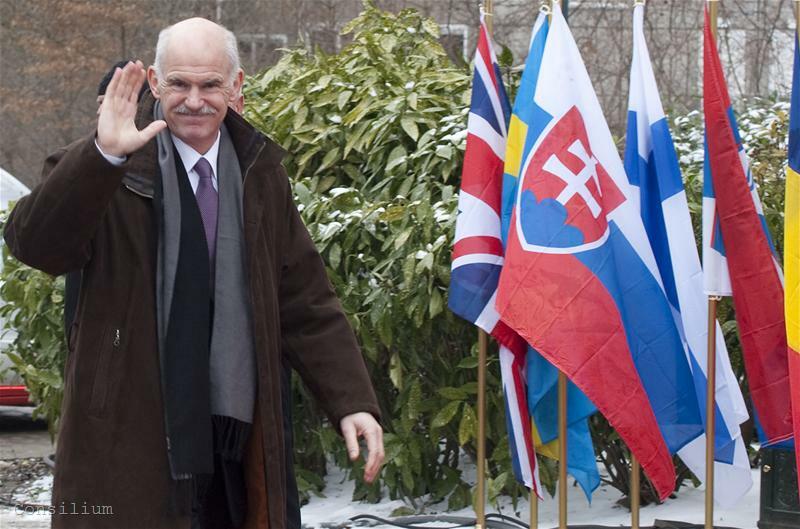 While the European finance ministers were discussing the financial troubles of Greece, the prime minister of the country George Papandreou arrived on a working visit in Moscow. His official talks with his Russian counterpart Vladimir Putin were expected today. 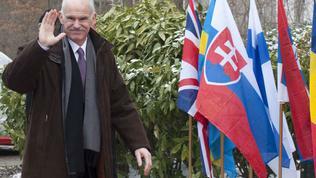 Papandreou was supposed to discuss in the Russian capital economy, energy and military issues. According to the Novosti news agency Greece and Russia are actively cooperating in the realisation of the oil pipeline project "Burgas-Alexandroupolis", in which Bulgaria is also participating. The agency reminded the problems with the unclear Bulgarian position on the project and the possibility the pipeline to be united in a joint consortium with another oil pipeline project Samsun-Ceyhan, on which Russia is negotiating with Greece, Turkey and Italy. Papandreou's visit in the Kremlin comes at a time of intense pressure from the European Central Bank on the Greek authorities to apply tougher measures to deal with the enormous budgetary deficit. On Monday and Tuesday EU finance minister met in Brussels to approve additional measures for Greece. Their decision includes calls for the Greek government to cut more public spending, to increase VAT for consumers and to introduce taxes on luxury goods and energy, the EUobserver reports, quoting the German newspaper Handelsblatt. Athens, however, signaled it is against additional measures until the effect from the measures taken so far is estimated. This will happen during the first international monitoring mission in March. Meanwhile in an interview for the Novosti news agency George Papandreou said that the construction of the Burgas-Alexandroupolis oil pipeline could start in half an year. Papandreou defined as "very promising" the perspectives of the project as well as the future of the gas pipeline South Stream. Obviously his position has dramatically changes since the parliamentary elections in Greece when his party PASOK announced that it will review the Burgas-Alexandroupolis project. And regarding South Stream Papandreou said that Greece would work with its European partners, interested in the project so that it could receive a trans-European status. Such hope expressed earlier the Russian energy minister Sergey Shmatko.